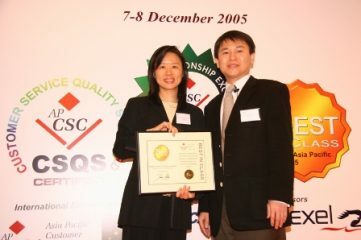 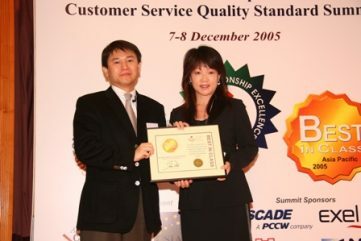 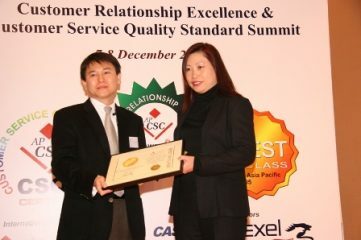 Ms. Charlotte Chin, General Manager, Customer Relationship Management, Hong Kong CSL Limited. 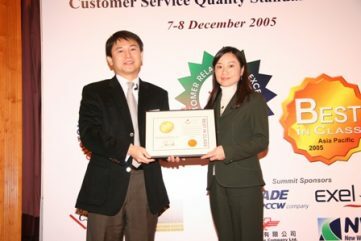 Ms. Anita Tam, General Manager, Customer Services, NWT. 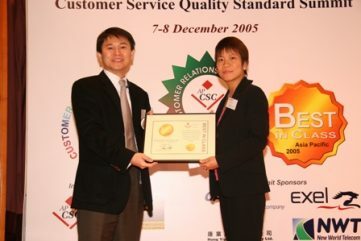 Dao Heng Insurance Co., Ltd.
Ms. Macy Lim, Senior Manager, Personal Insurance, Dao Heng Insurance Co. Ltd.
Ms. Helen Chan, Customer Contact Centre Manager, DHL Express (Hong Kong) Limited. 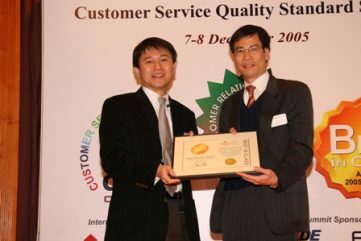 Mr. Bruce Hicks, Chief Executive Officer, SUNDAY Communications Limited.